Bridlewood III offers spacious living at Warden and Steeles, in a building that has stood the test of time. With suites starting at 700 square feet and amenities including 24-hour gatehouse security, an outdoor pool and patio, tennis courts, and more, Bridlewoode Place gives you the space to stretch out in a family-friendly neighbourhood known for its diversity. 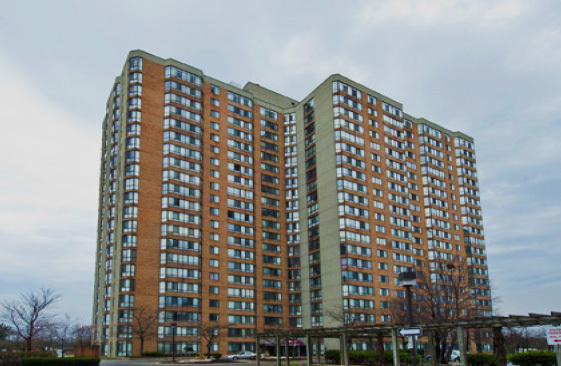 Located just across the street from both separate and public board schools, groceries, parks, pan-Asian dining, groceries, and Toronto public library's Steeles branch, Bridlewoode Place is all the best of residential Scarborough living, minutes from Highway 404.